Serving Central Florida and surrounding areas Cold Wall, Inc. is a leader in Critical Systems. General Contractors, Hospitals, Schools, Banks, Colocations, Telecom and Government agencies benefit from our partnerships with leading manufacturers. 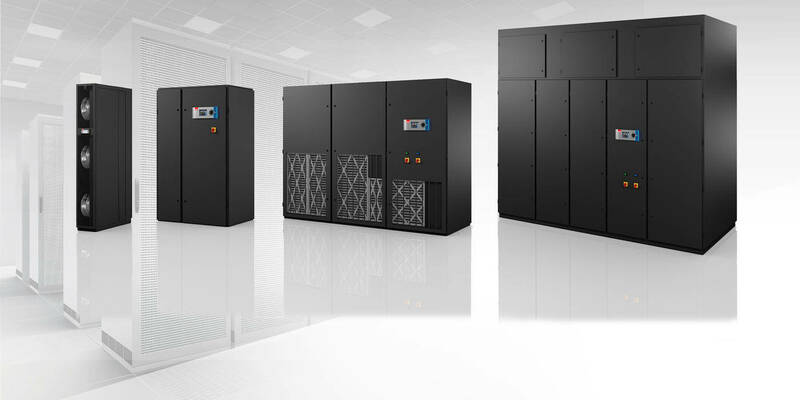 Extensive options and modularity, our product range can make the most troublesome Data Center Project easy. Computer systems generate a lot of heat putting them at risk of failure causing downtime and lost production. The Critical nature of Servers in Hospitals, Schools and other industry businesses depend on smooth functioning Data Centers. Critical Air Solutions is a must have. We are your local Computer Room Air Conditioning. We are you local (CRAC)Dealers! The best way to protect your Data Center is to provide preventative maintenance. Professionally trained Technicians who follow manufacture guidelines is exactly what you get when you put us to task. Proactive measures enhance system performance and reduce costly downtime. We manage Critical Systems better than anyone. Outsourcing your Data Room Cooling Services to us means placing priorities on attention to detail, quality, and professionalism. We thrive on customizable solutions. Whether it’s new starts or replacement units, you can rely on us. Contact us – Get your project done! Our promise will never change. Every conversation, every site evaluation, every project completion will always be done with sensible Solutions, professional Performance to ensure real Results. If it pertains to CRAC (Computer Room Air Conditioning), you are in the right place!